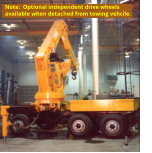 TRASIN has several patents that include the mechanical design and 4-wheel electronic steering for mobile work platforms. The adjacent video depicts the steering maneuverability of a TRASIN 4-wheel mobile work platform. Available in larger tire and chassis designs, front-end loader, forklift and other configurations. 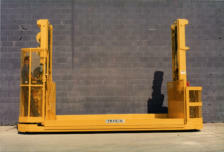 TRASIN offers standard 2-wheel front or rear, 180 degree steering or as an option full 4-wheel steering whereby the operator can select front wheels only, rear wheels only, 4-wheel crab or 4-wheel radius steering, on-the-run, without the need to stop the vehicle to initiate the selected steering mode. 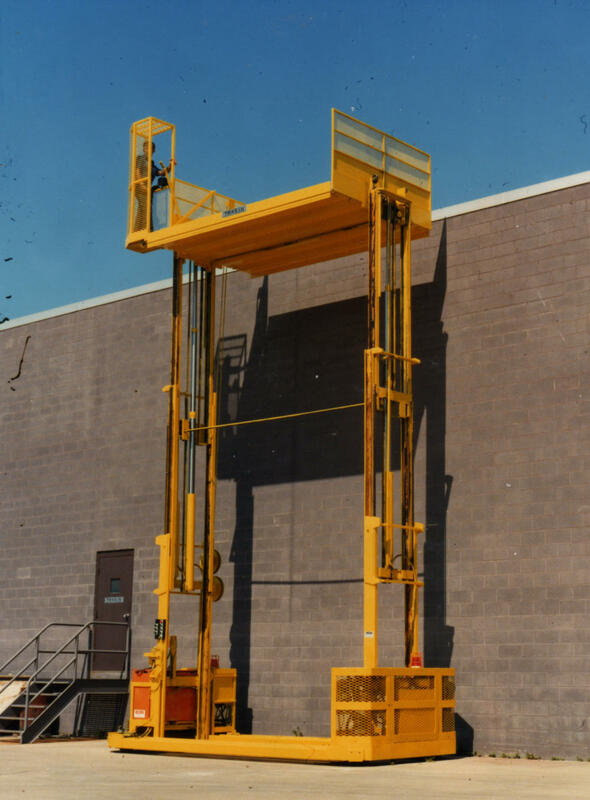 Larger versions of the Multi-Lift are available in chassis widths, lengths and crane sizes, with or without a fork-lift mast. 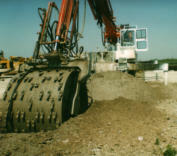 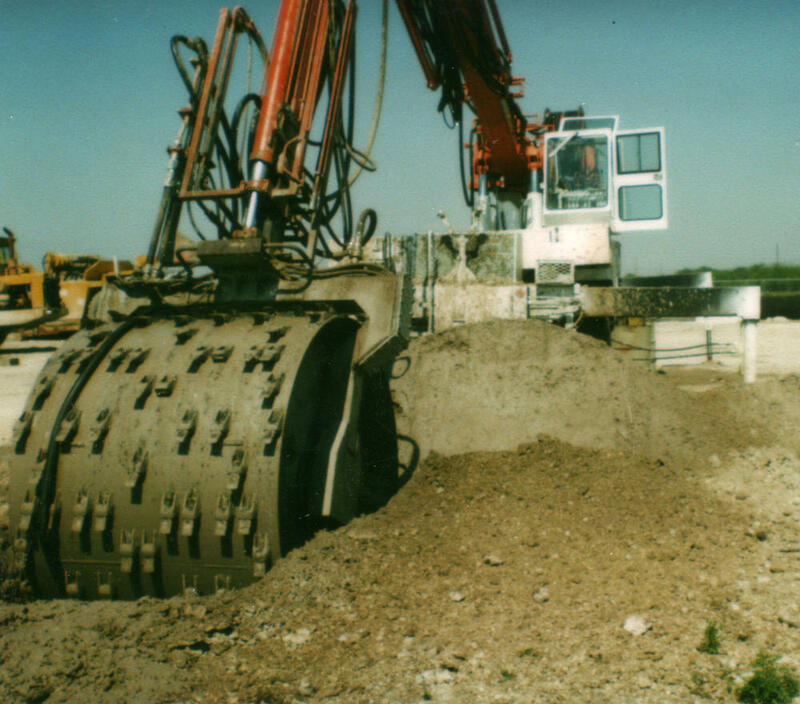 We can design and build equipment to suit your particular project application. 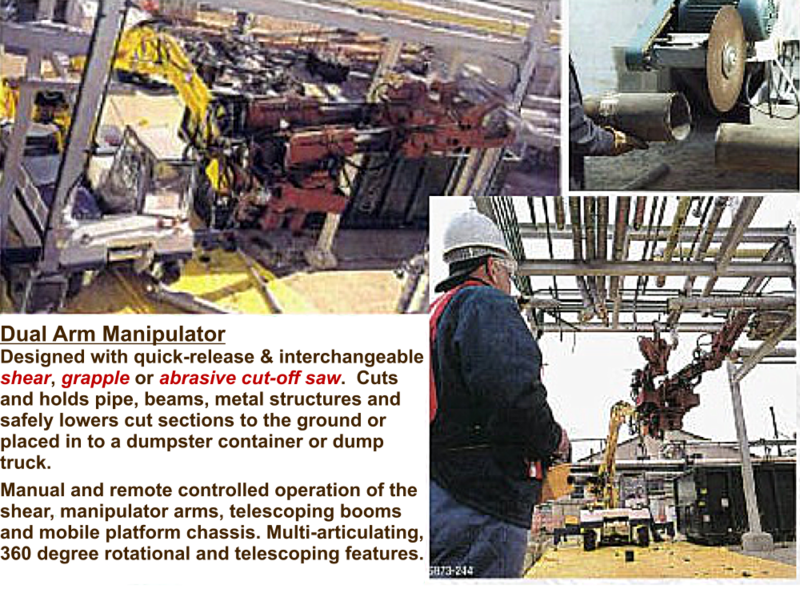 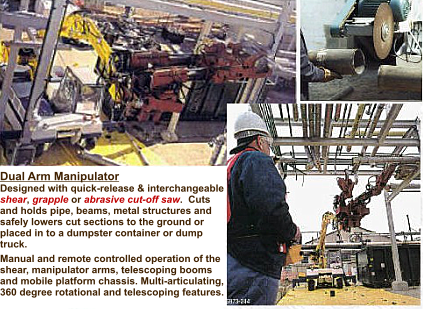 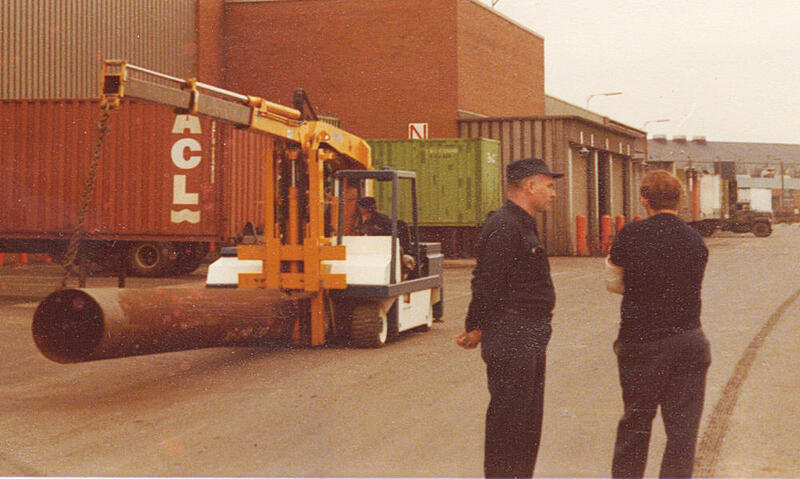 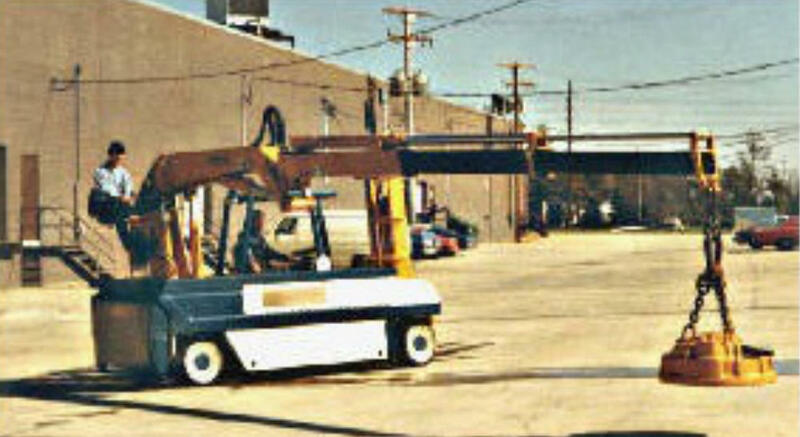 Loading pre-fabricated Oil Line Pipes into shipping containers. 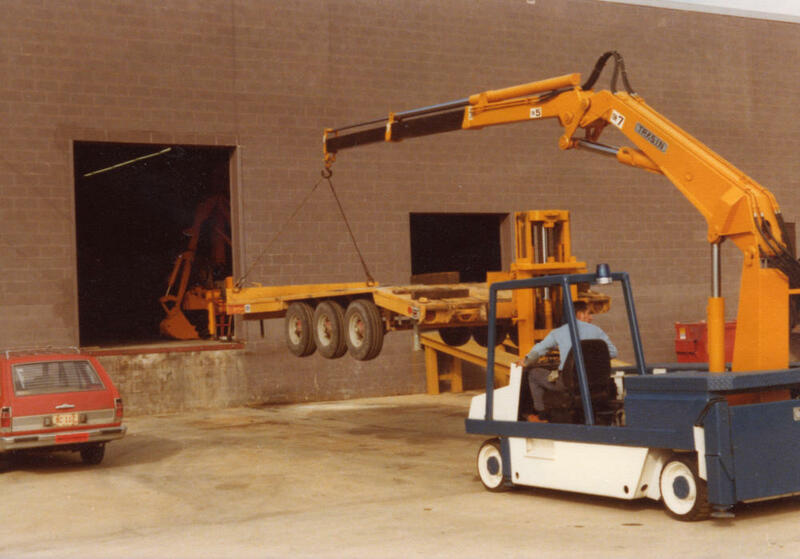 Lifting and positioning Heavy Trailer longitudinal load where dock ramp is not available. 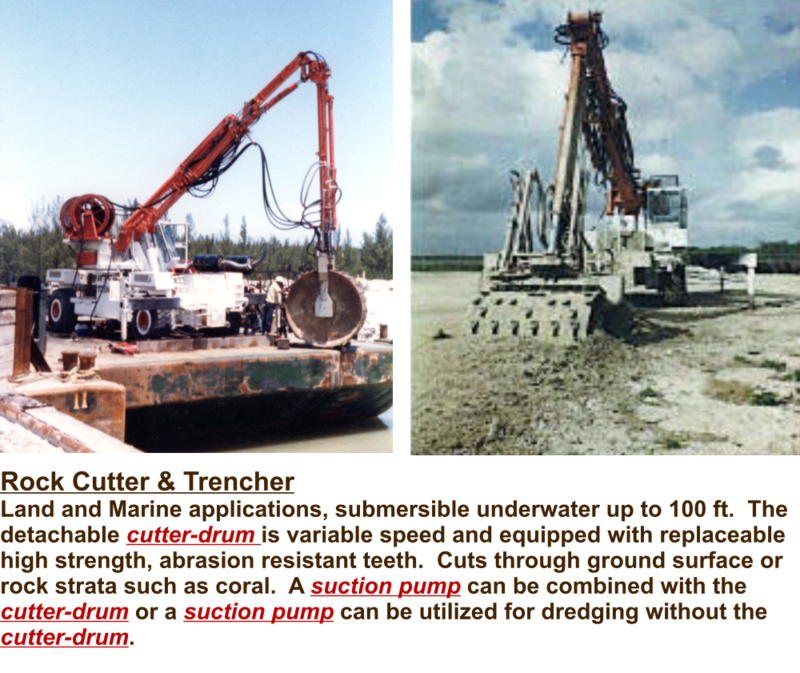 Submersible under-water (75ft) ancient Coral Trenching Rock Plow for harbours. 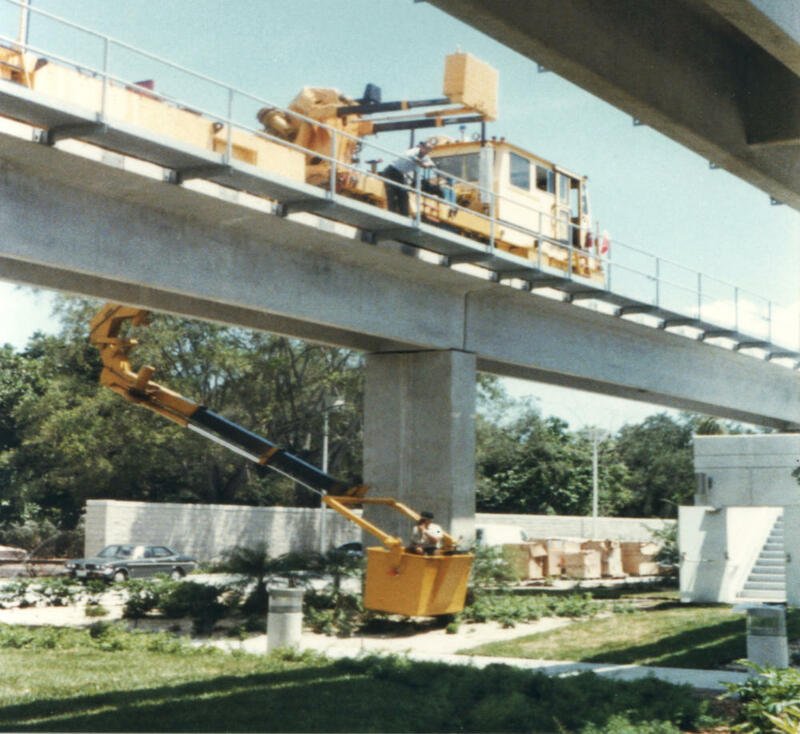 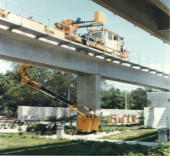 Rail Maintenance track work platform for inspection and heavy lifting service. 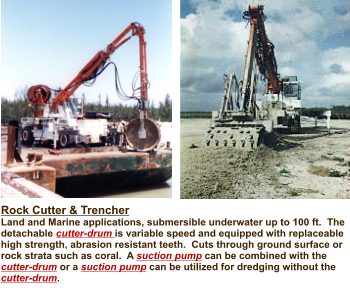 Earthen Trenching Rock Plow to create canals where dirt and rock strata are intermixed. 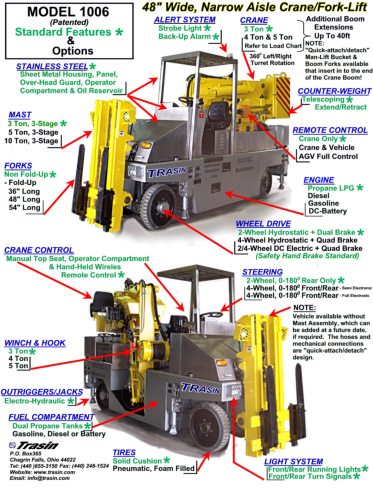 DC battery powered, 4-wheel Steering, heavy duty (25ft) lift deck Hi-Reach Order Picker for loading and unloading objects on to multi-tiered racks. 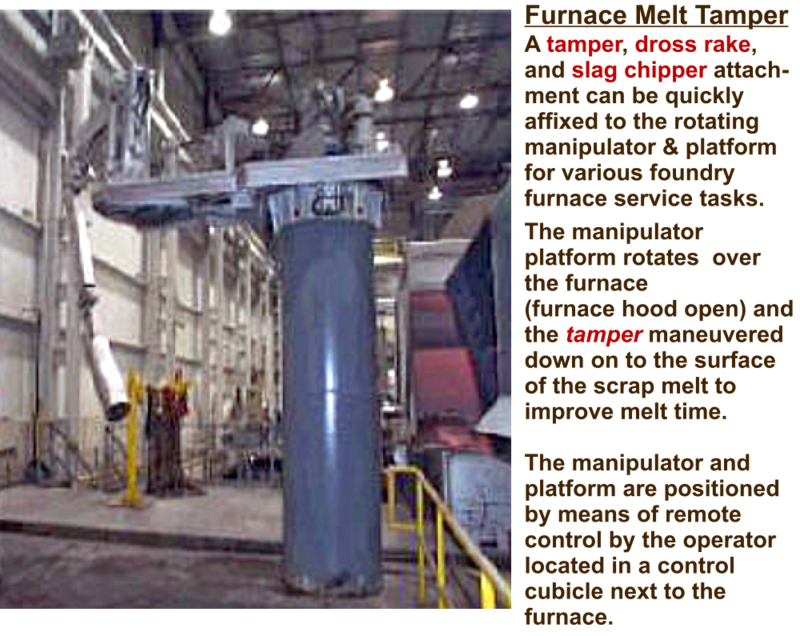 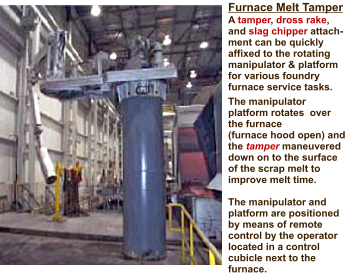 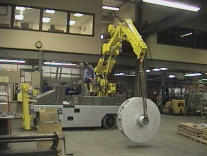 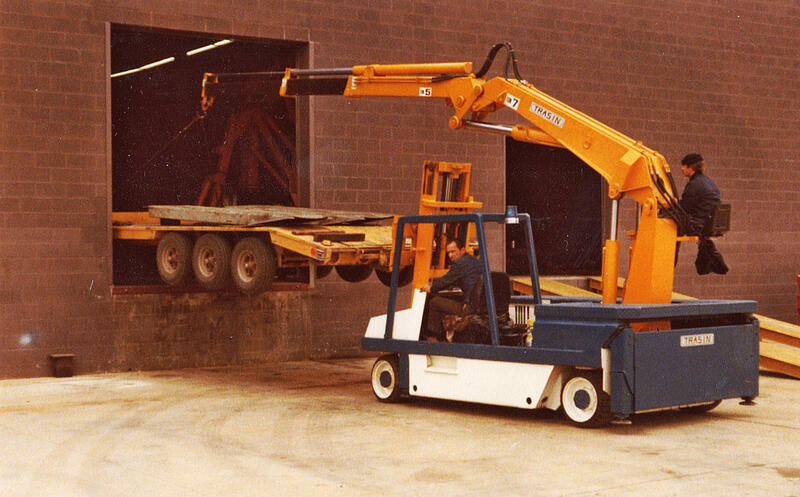 Indoor/Outdoor heavy lift and positioning of objects by narrow aisle crane-forklift. 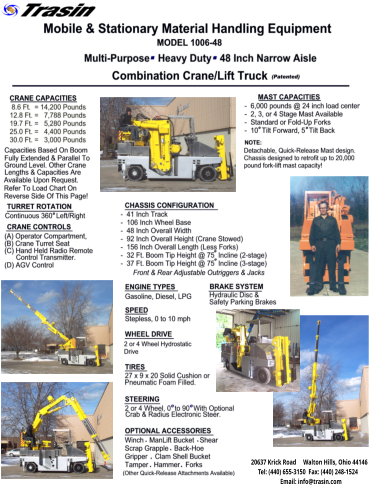 Rough Terrain, 4-wheel Steer, 4-wheel drive Loader Crane Truck with outriggers and jacks, designed to receive quick-release attachments. 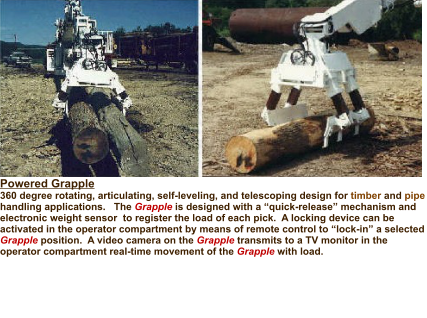 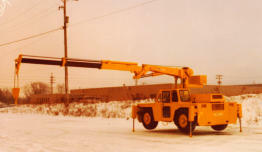 Tow-able Crane, storage deck, self-contained power unit, rough terrain use. 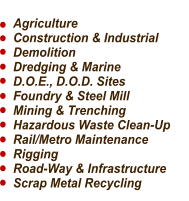 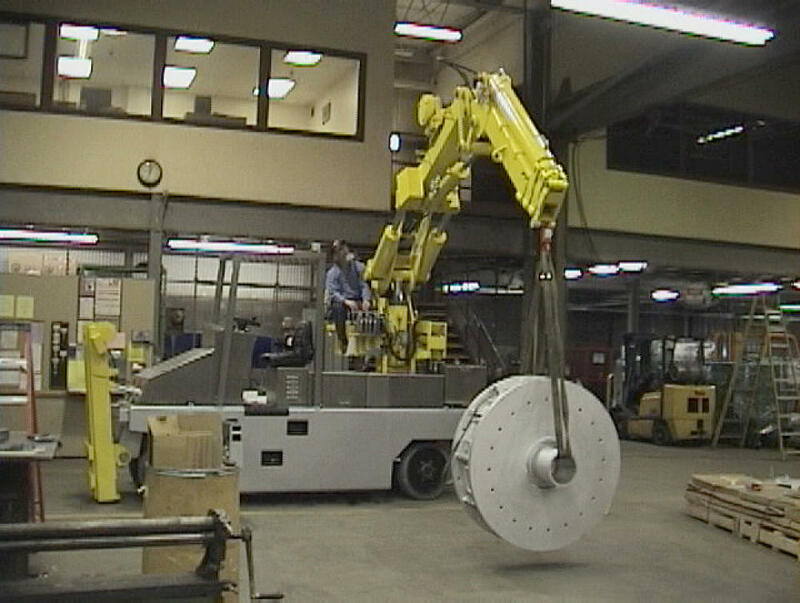 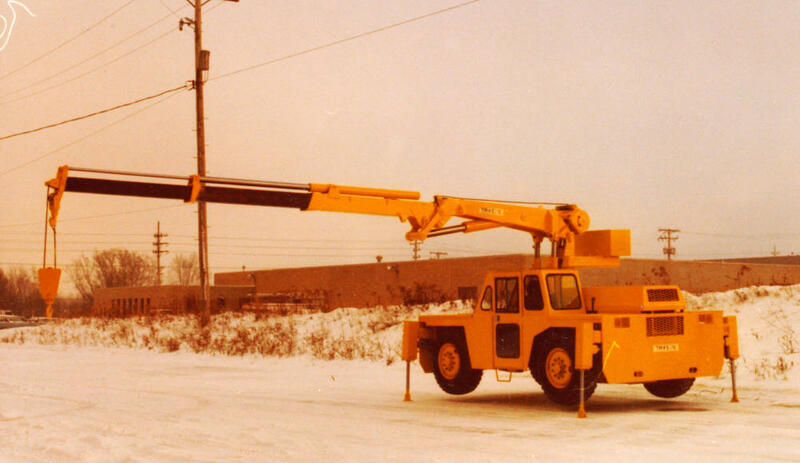 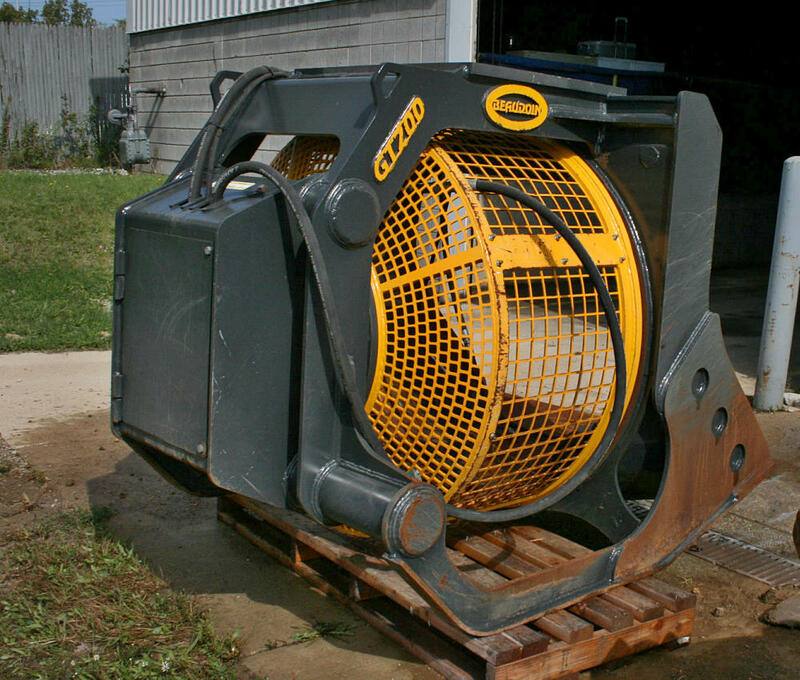 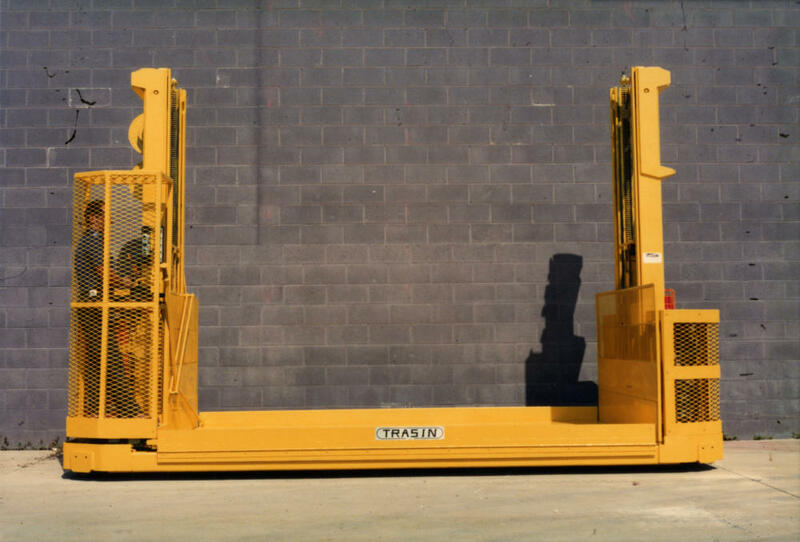 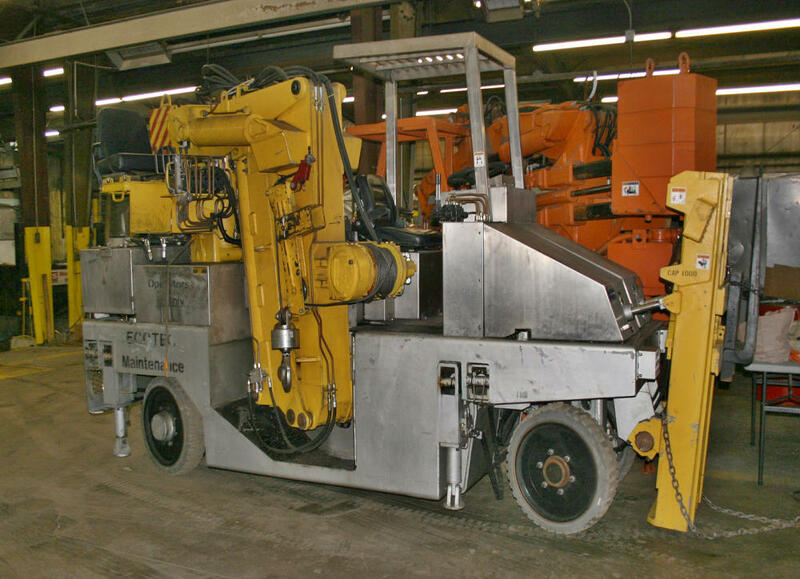 TRASIN, located in Northeast Ohio since 1965, designs and manufactures mobile & stationary material handling equipment, attachments and process machinery. 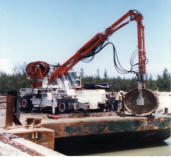 TRASIN is a privately owned, incorporated business supplying equipment and services for domestic and export projects.